Kansas City / What Material is Best for a Bathtub? Replacing your damaged, old, or outdated bathtub or shower with a beautiful replacement tub is a wise investment for your home in Blue Springs, Missouri, or the surrounding areas. A new tub will provide you with numerous benefits, such as increased functionality, boosted appeal, and added comfort, that will make your investment in a new tub a wise one. . However, this will almost certainly lead to the question of – which material should I choose for my new bathtub? Utilizing an acrylic material for your new tub will allow you to have an entirely low-maintenance product that is durable and aesthetically appealing. Your new bathroom remodel will stand out from other products by offering you an impressive eco-friendly tub that is 100 percent recyclable. This means that not only is your new acrylic tub going to be durable and low-maintenance, but it is also better for the environment than a traditional bathtub material. At Bordner, all of the bathroom remodeling products we offer are crafted by the industry leading manufacturer – Luxury Bath. Luxury Bath replacement bathtubs are made from their state-of-the-art Luxsan® acrylic. This type of acrylic is resistant to chipping or cracking and can be depended on for years of performance. We have proudly served over 80,000 happy customers since our founding in 1987 and our professionalism has earned us the reputation of being the leading bathroom remodeling company in the area. For further testament of our successes, look no further than our A+ rating with the Better Business Bureau that we continue to maintain. 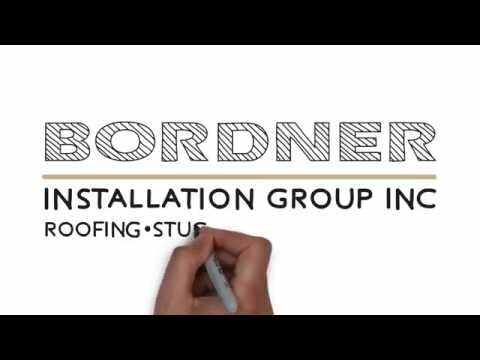 To learn more about the impressive bathtub replacement products we offer to homeowners in Blue Springs, MO, and the surrounding communities, contact Bordner today. One of our knowledgeable team members will happily answer any questions you may have about our products and installation services.